ONE Championship™ (ONE), the largest global sports media property in Asian history is once again set to electrify the bustling Malaysian capital city of Kuala Lumpur with authentic world-class martial arts. 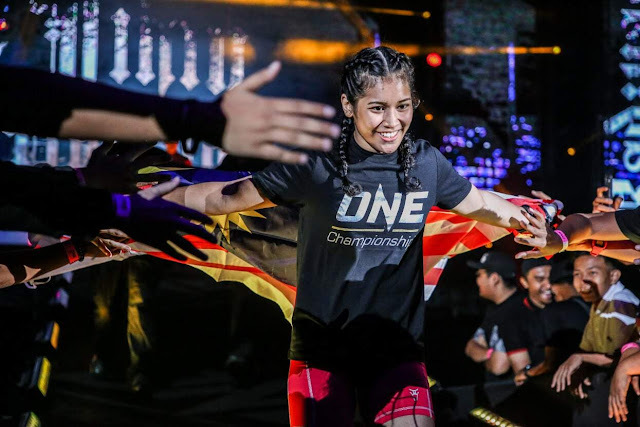 The absolute best in local and international martial arts talent are set to take the ONE Championship cage. The Axiata Arena will play host to ONE: DESTINY OF CHAMPIONS, set for Friday, 7th December 2018. In the main event, Yodsanklai IWE Fairtex of Thailand takes on Luis Regis of Australia. 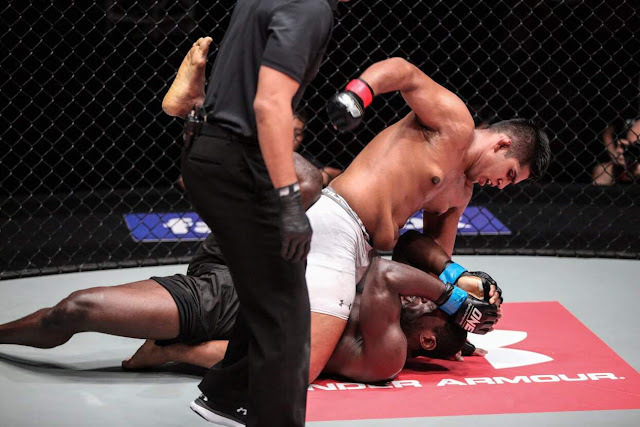 Malaysian athletes Agilan Thani, Gianni Subba, Jihin Radzuan as well as newcomer Mohammed bin Mahmoud is set to dominate in the cage to make Malaysia proud. For more updates on ONE Championship, please visit www.onefc.com, follow them on Twitter and Instagram @ONEChampionship, and like them on Facebook at https://www.facebook.com/ONEChampionship. Ticket information for ONE: DESTINY OF CHAMPIONS is available at www.onefc.com.